Direct Selling company IAMWorldwide is on a roll! 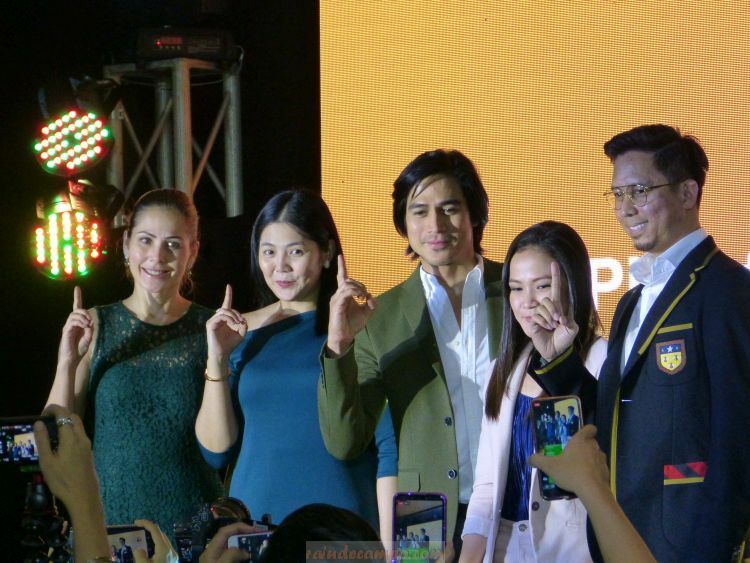 Only 4 days after announcing Jessy Mendiola as their brand ambassador for their AMazing Grape Juice with Garcinia Cambogia, IAMWorldwide reveals another big name in the local entertainment industry to represent their breakthrough product Herb-all AMazing Pure Organic Barley – PIOLO PASCUAL. Papa P as he’s fondly called by friends and fans, is one of the entertainment industry’s most talented personalities. 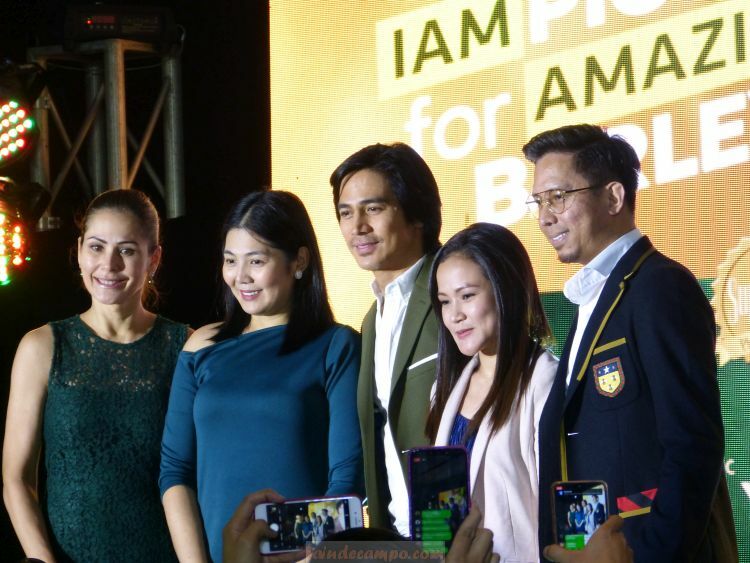 According to IAMWorldwide founders Allen Marvin Yu Eder (President) and Aika Lorraine Uy (Vice President), Piolo Pascual is the “Perfect” person to endorse their AMazing Pure Organic Barley product. Despite his busy schedules, Papa P never forgets to put health a priority. Part of his daily routine is working out and doing other physical activities to keep himself in tip top shape always. This year, he’s added Herb-all AMazing Pure Organic Barley to that list. 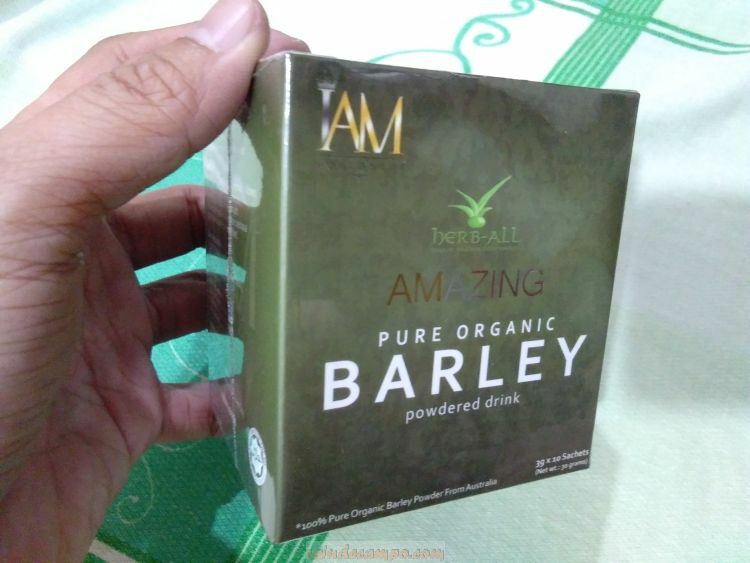 When asked, what makes Herb-all Pure Organic Barley different from the other Barley products in the market today, actress and herb-all proponent Maritoni Fernandez said that she is the living testimony to the product’s quality. A cancer survivor, she attested that Pure Organic Barley has helped her defeat the dreaded disease.